Is There an “Insectageddon” Happening? 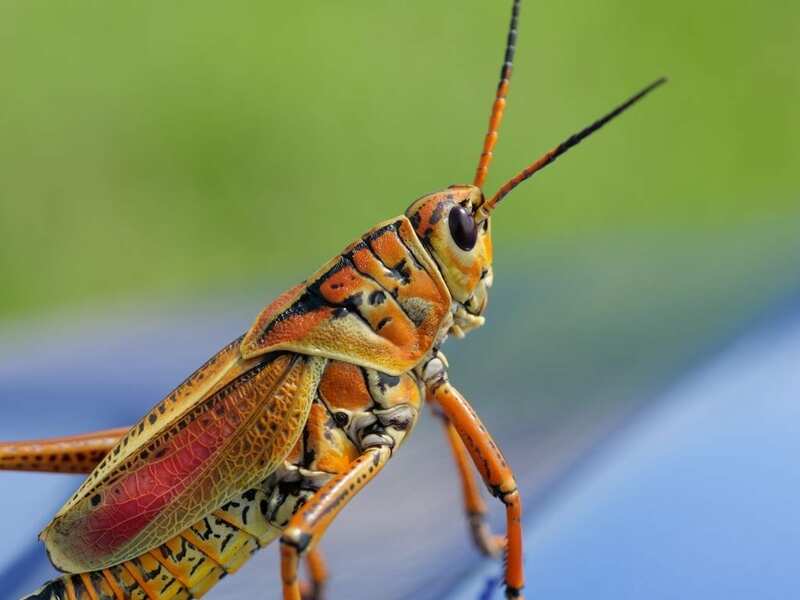 A recent paper published in the journal Biological Conservation in February issued a disturbing warning that world’s insect population is facing a mass extinction that could happen at the turn of the century. Ominously dubbed an “insect armageddon,” the paper warned that this massive die off could become a sixth major extinction event where over 40% of all insect species could disappear within the new few decades. 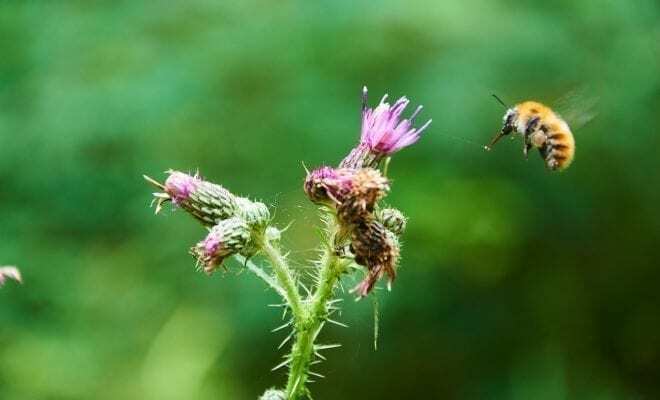 Each year, the total bio landmass of insects falls about 2.5%, and researchers say that if this can’t be reversed, it can spell out serious consequences for Earth’s ecosystem. Now, while most people may think less creepy crawlies would be a good thing, insects actually make a serious impact in the overall well-being of the Earth. There are an estimated tens of millions of species of insects on Earth, all of which act as essential parts of countless ecosystems across the planet. Insects play essential roles in being food for other creatures, pollinators, recyclers of nutrients, and many other crucial keys needed for a healthy Earth. If insects were to disappear at a rapid rate, researchers predict it will result in a “bottom-up trophic cascade,” leading to a major blow to the delicate food chain of the many ecosystems on the planet. 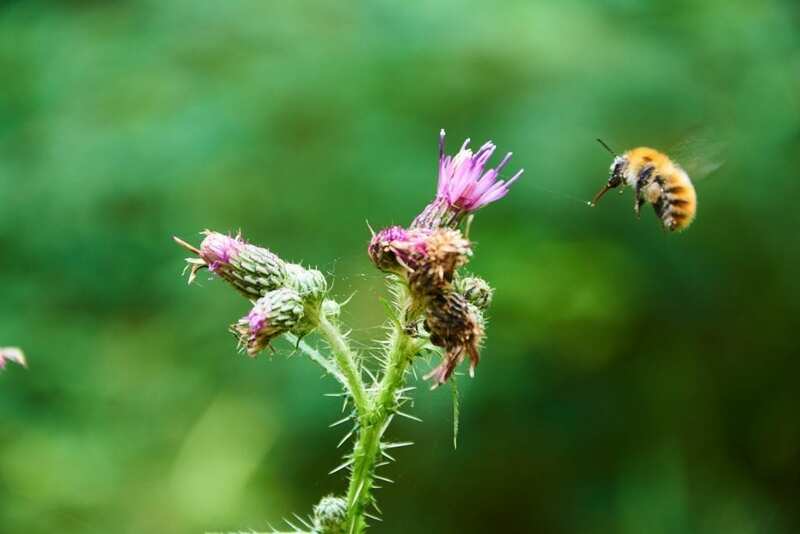 Pollinating insects alone are extremely important for our overall food system, being absolutely necessary for maintaining healthy and abundant crops yields. According the study, the overall decline of insects is mainly caused by agricultural intensification. With the rise of industrial agriculture, many fields for crops have seen the elimination of surrounding trees and shrubs, with newly plowed fields being excessively dusted with synthetic fertilizers and pesticides. These chemical compounds have had a serious impact in the decline of insect populations, especially important pollinating insects like bees. Going forward, scientists say that we we must implement some serious global changes if we are to reduce the decline of a massive insect die off. We need to develop and implement a global pesticide treaty, along with environmental assessments that bring oversight into the effects of farming and agriculture on ecosystems. Finally, land being used to grow corn for biofuel should be converted into land used to grow crops for food. The insectageddon can spell out serious ramifications for the overall planet if it doesn’t come under control, and it is our job to do our part in keeping a level of balance to continue prosperity for generations to come.